My favorite Mummy version has to be the one with Boris Karloff, the original. It was dramatic and suspenseful without all the blood and guts of today's movies. Of course, he was a mummified man, and in dire need of moisturizer and anti-aging agents. And should we talk about the raspy voice and wheezy breathing? 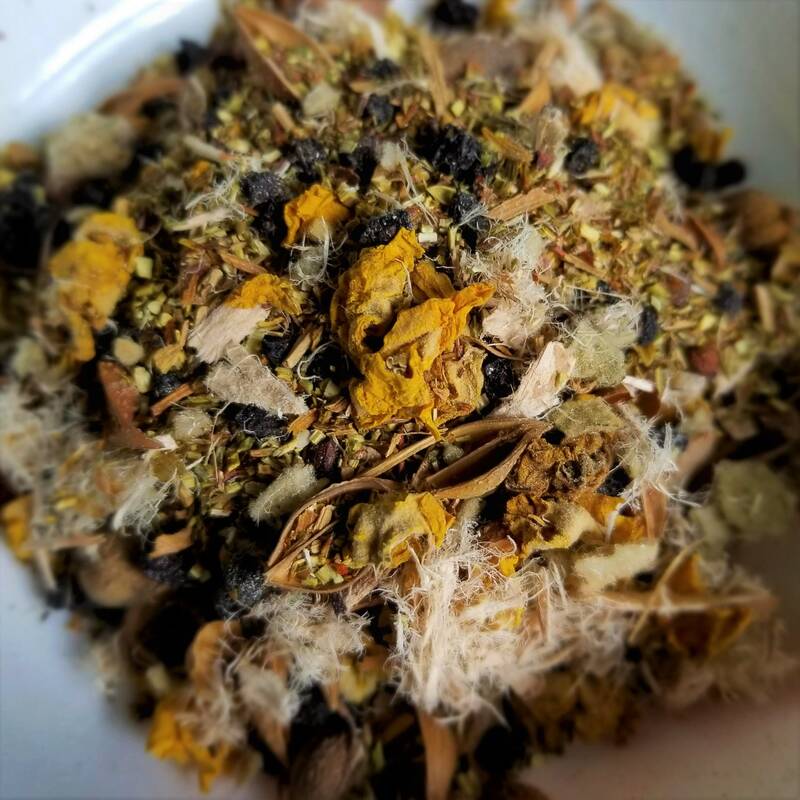 With ingredients such as Mullein, Slippery Elm, and Ginkgo leaf, this herbal tea blend will help you NOT be a mummy! 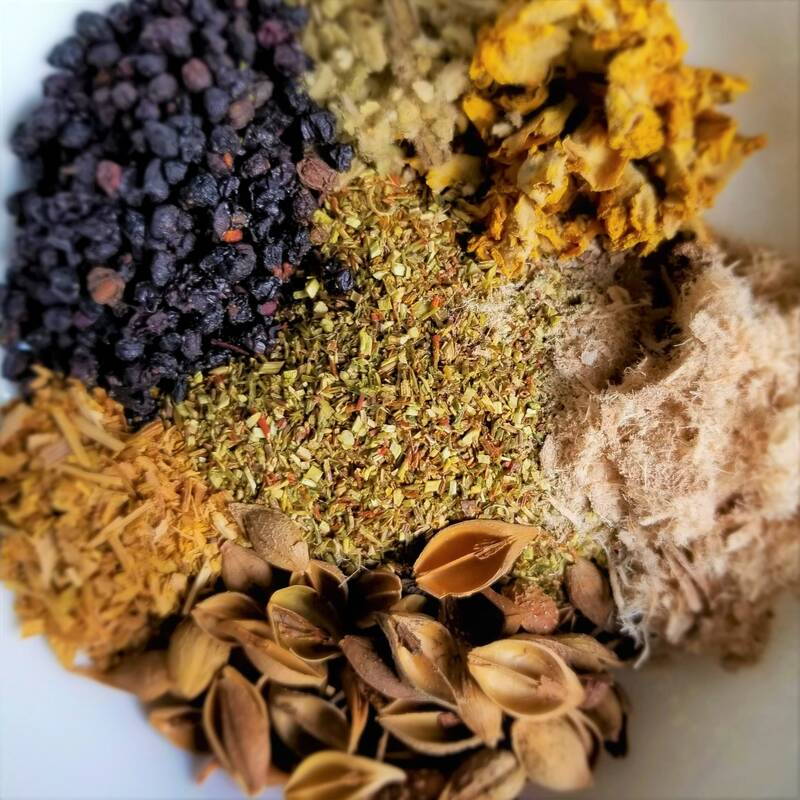 Excellent tea and ingredients. Thank you Mel!!! !